1625 Bowen Street, Oshkosh, WI 54901 (#50158431) :: Todd Wiese Homeselling System, Inc.
For lease at $14 per square foot, annually. 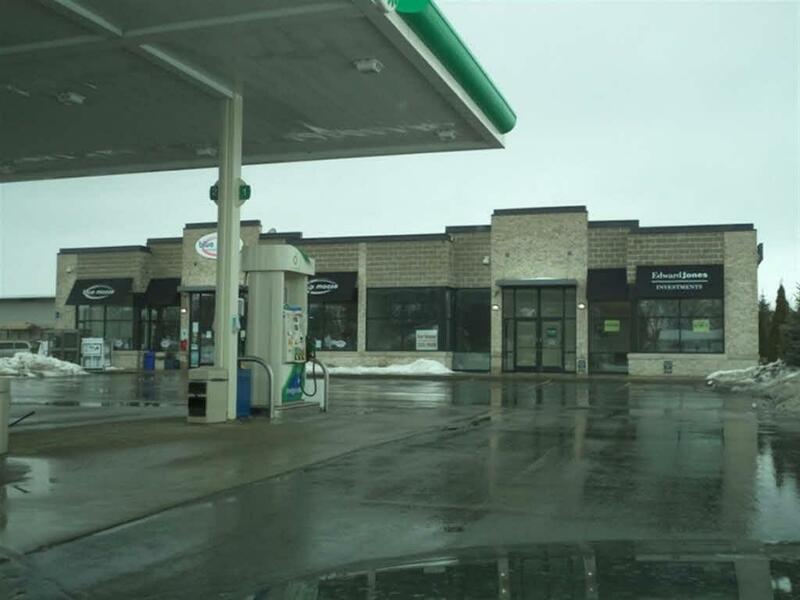 Retail/Office space in high traffic gas/convenience store in an east side location. This 925 SF space is "white box" and ready for your build out to meet your needs. A 3 year lease or better will place you in your new office or retail location. Exterior is masonry.